Connected Health | Finalists at the NI Independent Care Awards 2017! Finalists at the NI Independent Care Awards 2017! 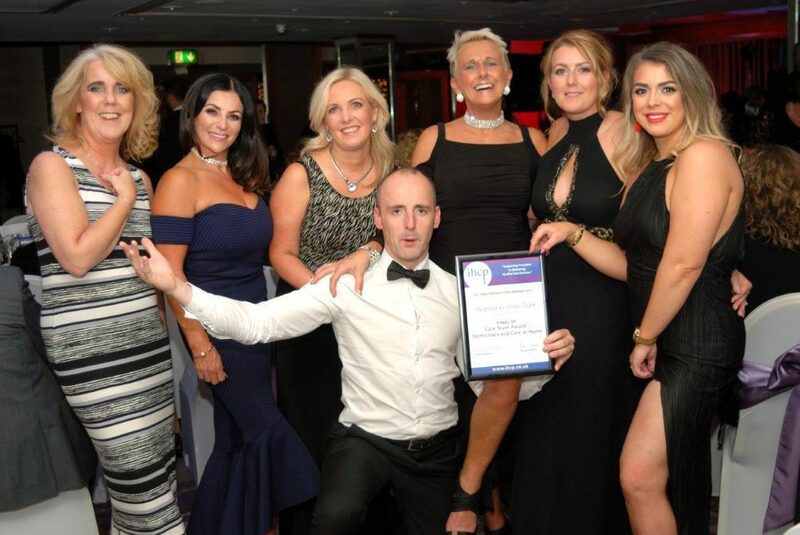 09 Oct Finalists at the NI Independent Care Awards 2017! We were very excited and honored to be a finalist for the Care Team – Domiciliary & Care at Home Award at this year’s Northern Ireland Independent Care Awards 2017. 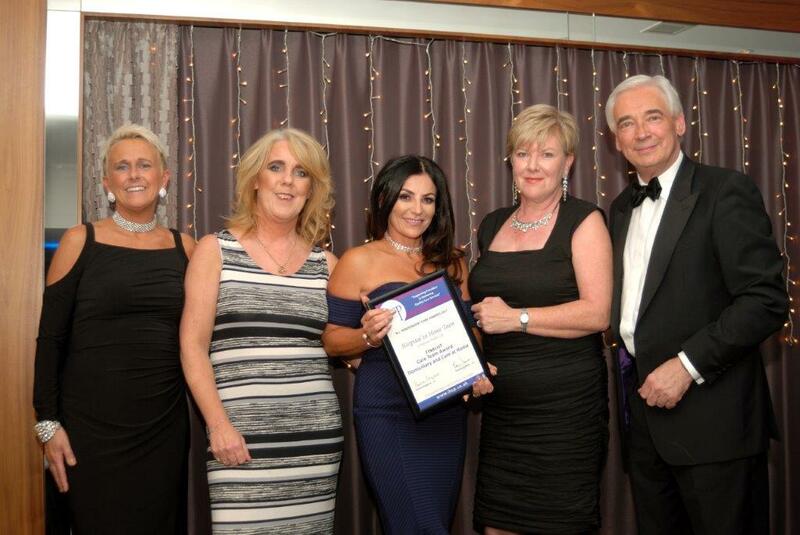 We came runner up on the night and are privileged to be in the Top 3 Domiciliary Care Teams in Northern Ireland!